Cisco Systems is dedicated to the customer, creating long-lasting partnerships and working relationships to better address their needs while providing solutions that support success. 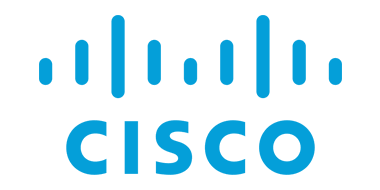 Initially specializing in innovative multi-protocol routers, Cisco Systems has grown into a leading IT company, shaping the growth of the Internet with powerful switching solutions and revolutionary developments in Borderless Network Architecture. Cisco switching solutions allow you to act quickly on new business requirements. Scalable performance, integrated services, and flexible configurations ensure secure and simplified communications when things are changing. With maximized uptime, Cisco solutions help deliver high throughput, ensuring rapid deployments and easy access.